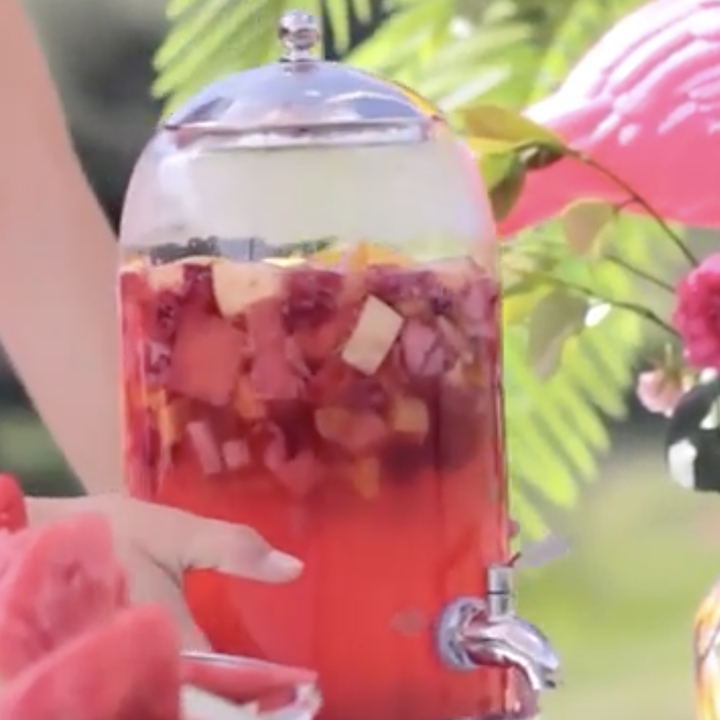 The Best Ever Sangria Recipe Book: 40 Party Perfect Pitchers- Easy to Make, Fresh and Fruity! 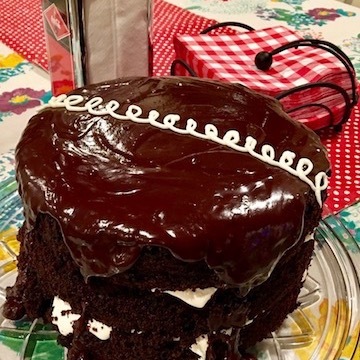 Favorite Homemade Recipes: "This chocolate cake will change your life", A quote from a family member trying it out at a party. 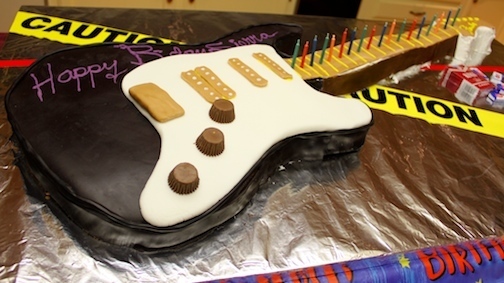 One of the ingredients that takes this cake over the edge is coffeee! This Sangria recipe is so refreshing and delicious. Lots of fruit, wine, and vodka is just one of many recipes. Serve in a big carafe or just a glass. but either way, it's delish! 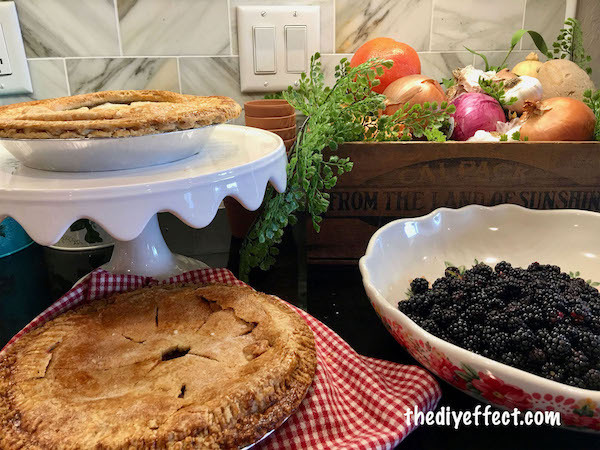 Love blackberry pie. We used fresh wild berries from the yard, but any berries will or a mix of berries. So easy you won't believe it! 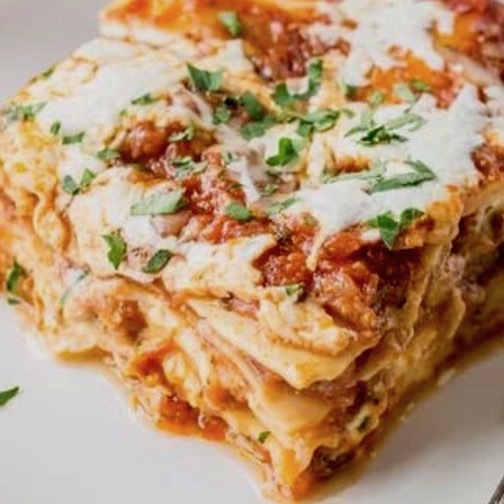 The easiest recipe you'll ever make! 3 ingredients and a mixer. 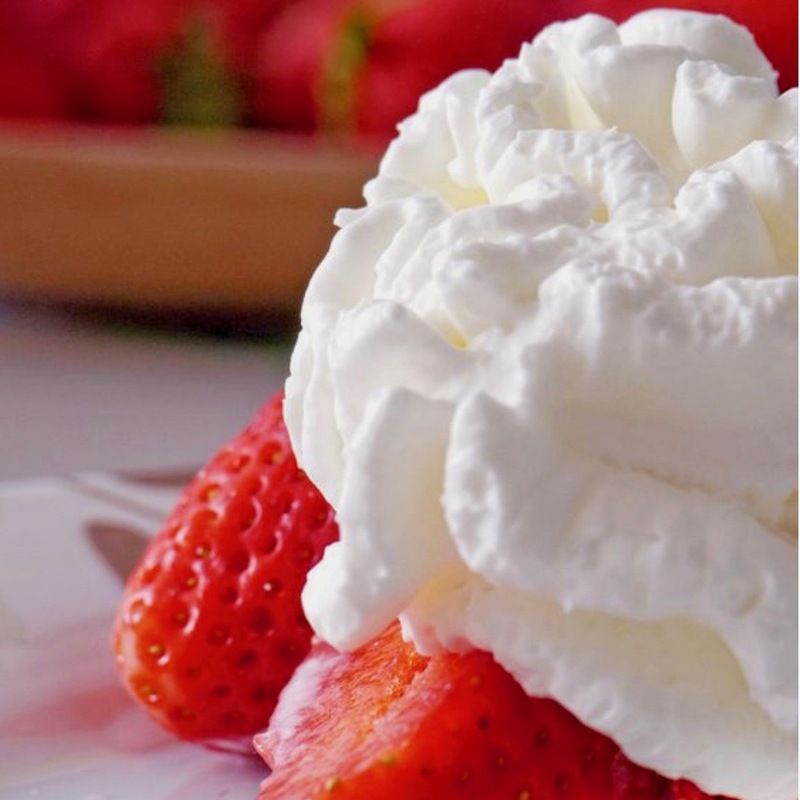 Nothing better than homemade whipped cream. This is a favorite by all the family. 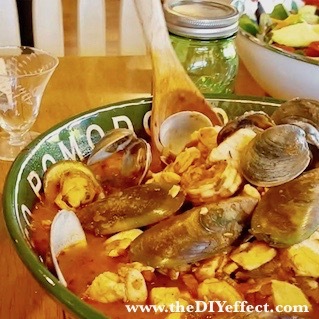 You know it's a special occasion when the cioppino comes to the table. Lots of great seafood, herbs and spices. Usually pasta is in traditional cioppino, but we make it gluten free by offering it on the side. So good! Healthy pumpkin seeds and sooo easy. At least 10 health benefits and just a few minutes to bake. 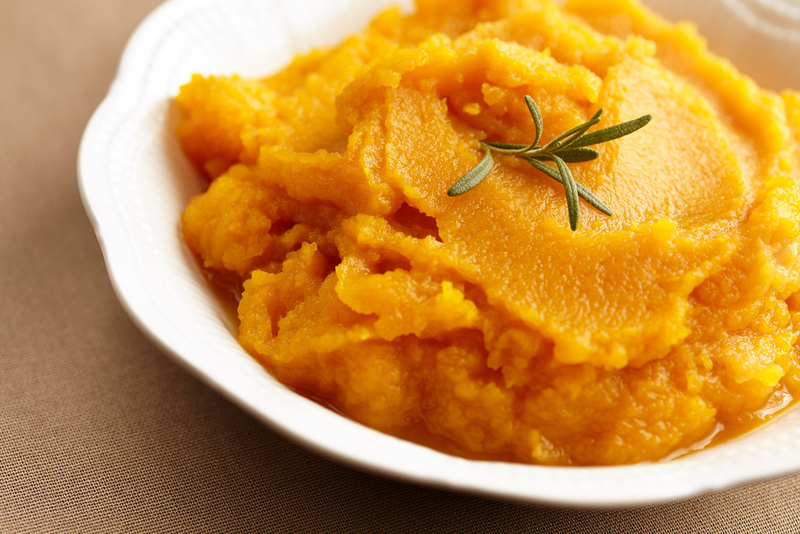 Pumpkin puree is great for pumpkin pies, breads, cakes, baby food, and many other recipes. Just bake and blend. 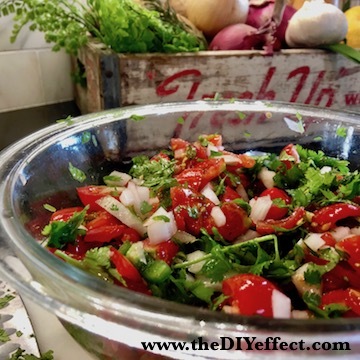 Check out this recipe for details. This Fender Strat guitar is is actual size. Read the story on how we did it and the ingredients it took. It came out pretty good considering we are not pros. Secret ingredient in this delicious stuffing is mild green peppers from the can. 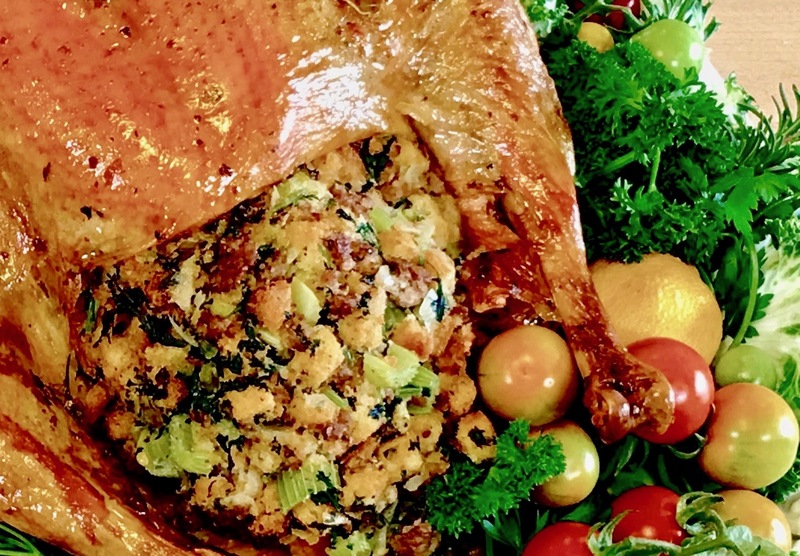 You can't taste them in the stuffing, but the rich flavor it brings out is out of this world. 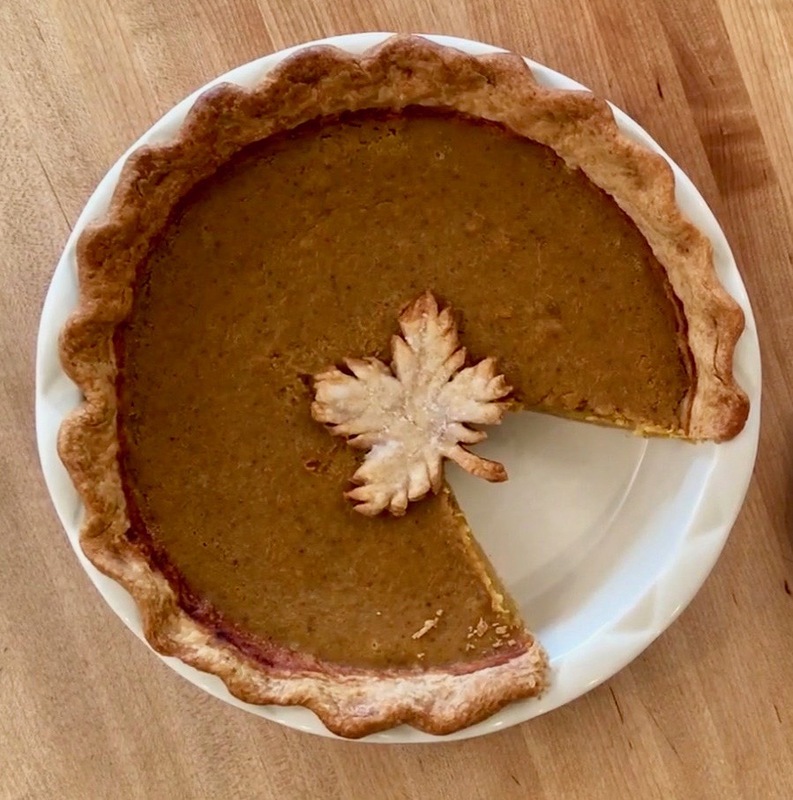 Grow your own pumpkins and make pumpkin puree recipe, or use pumpkin from a can and get this wonderful pumpkin pie. Make it ahead and freeze, and don't forget the homemade whipped cream.